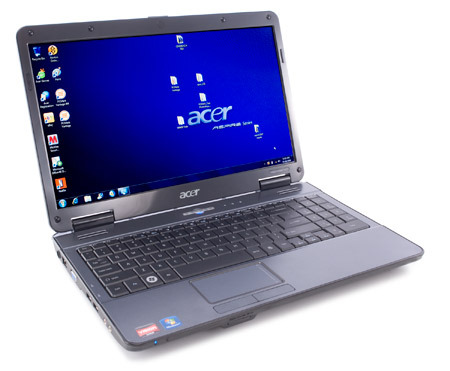 The Acer Aspire 5551G-4591 is difficult to recommend as a general purpose laptop. The laptop’s user interface is not impressive, the display is too glossy, and the speakers are sub-par. 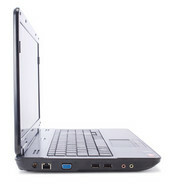 Portability is also a lost cause due to the laptop’s weight, large size and minimal battery life. The AS5551G-4591 isn’t the best laptop for productivity, it isn’t the best laptop for travel, and it isn’t the best laptop for listening to music or watching movies.It is, however, a good value when it comes to gaming. 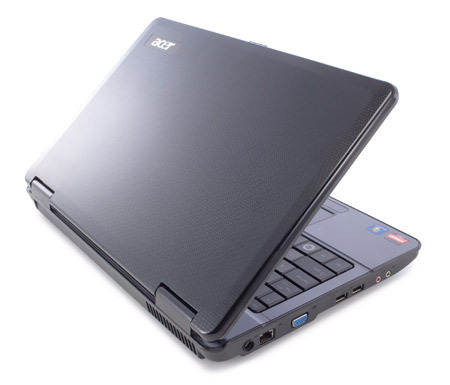 The Acer Aspire 5551G-4591, and its various cousins, has serious gaming chops. This laptop can trade punches with the $1,199 entry level Alienware M15x, which has a faster Core i3 processor but inferior Nvidia GT 240M graphics solution.